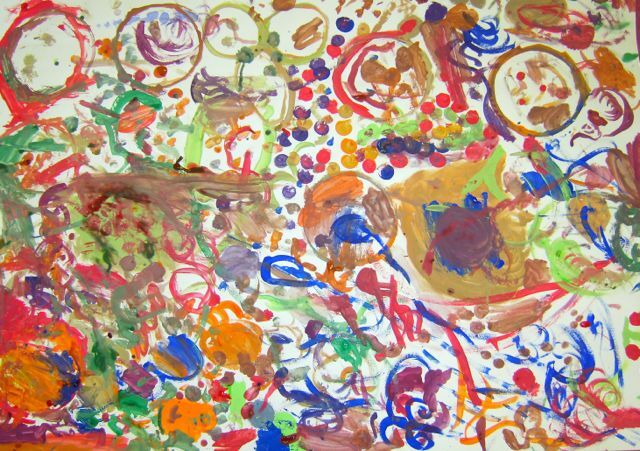 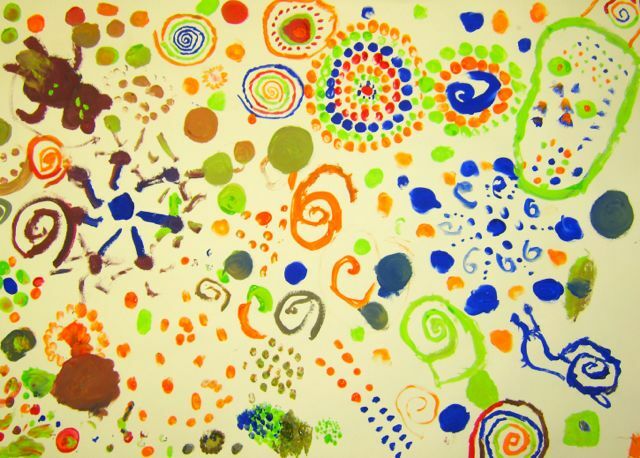 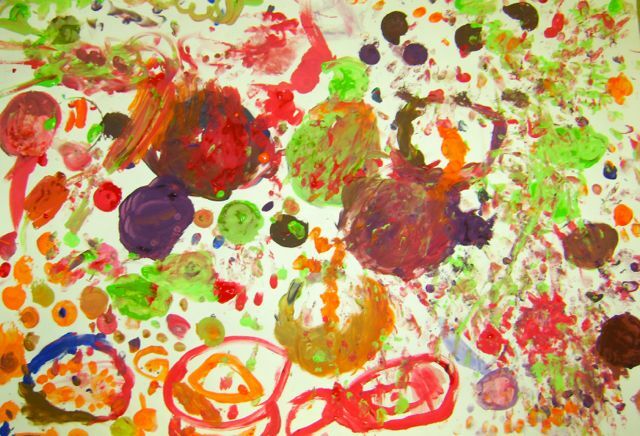 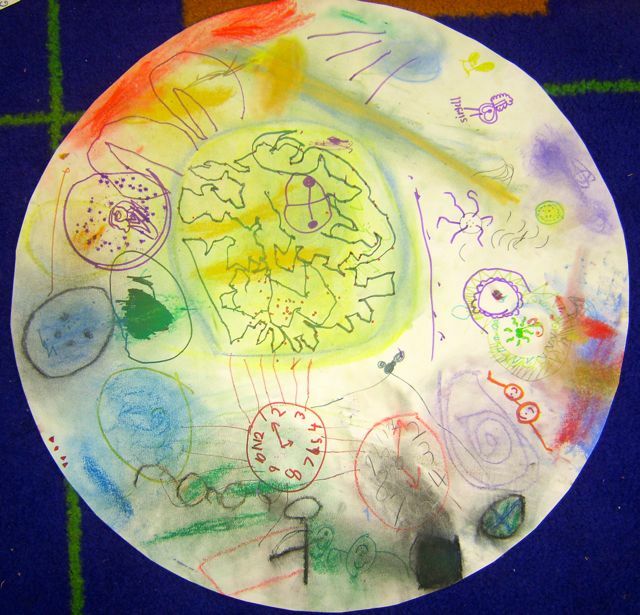 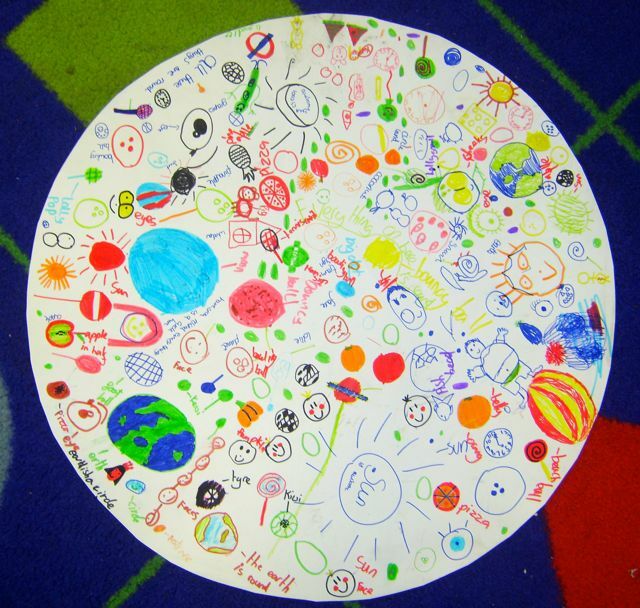 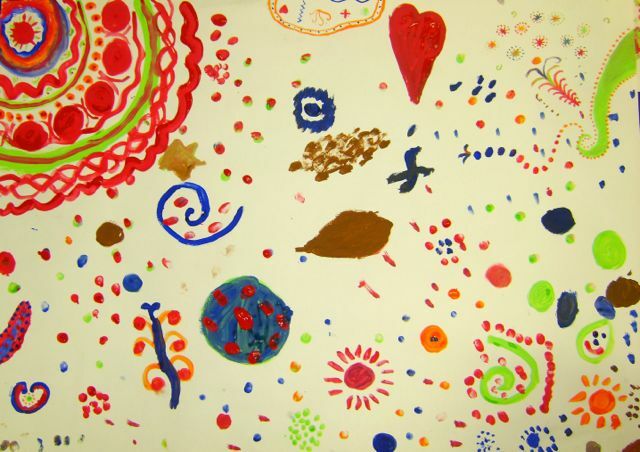 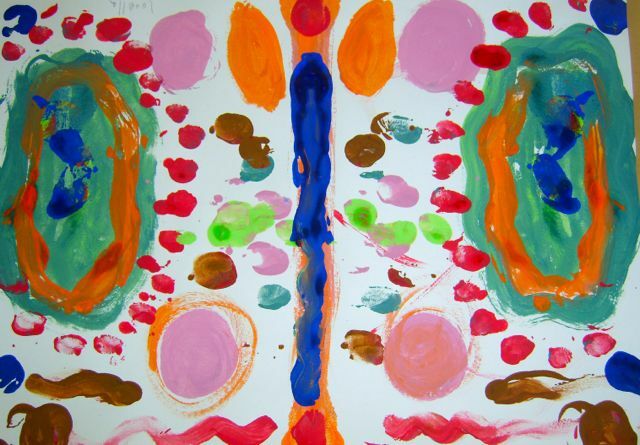 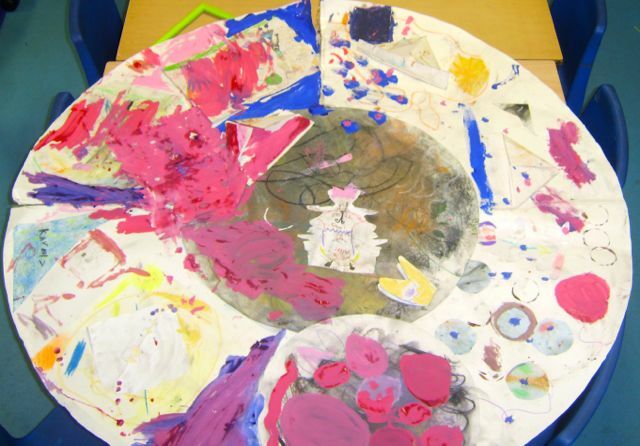 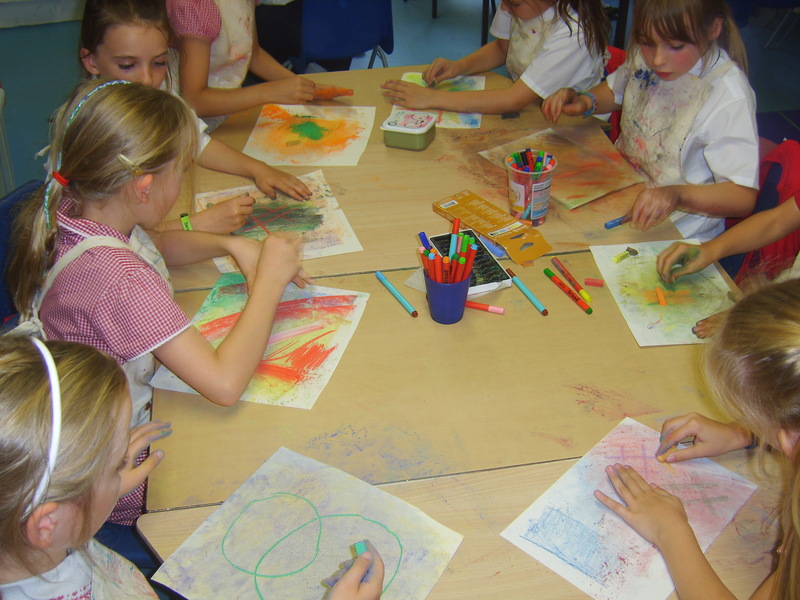 In our second and third sessions this term at Pelham primary school we continued to explore mark making using the circle as a starting point. We were very enthusiastic and DO like to make a mess! 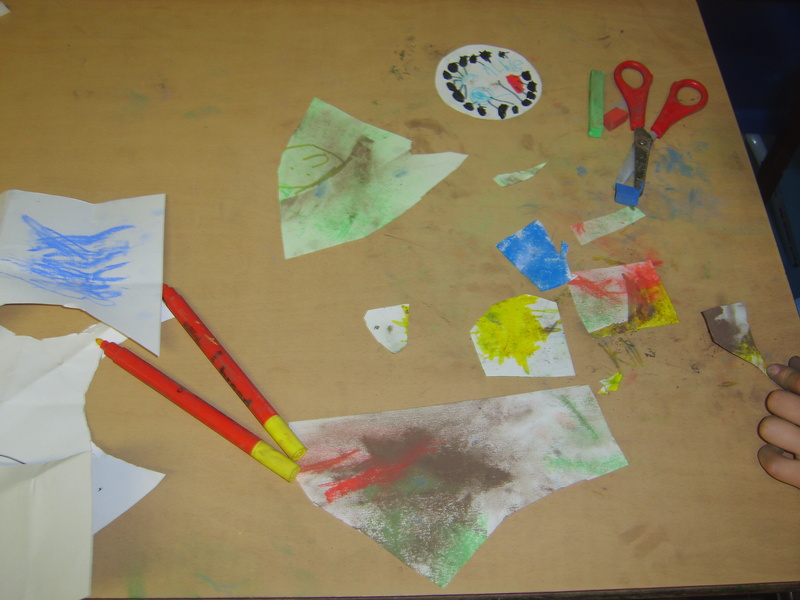 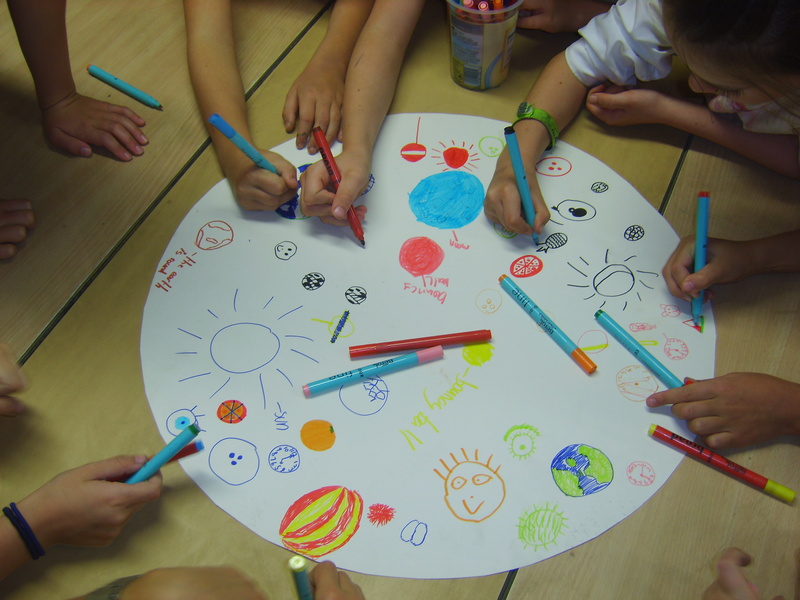 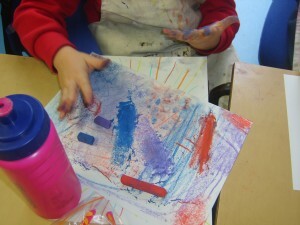 Some of us didn’t like the mess and preferred to work with felt tips…. Our youngest artists love to collaborate. 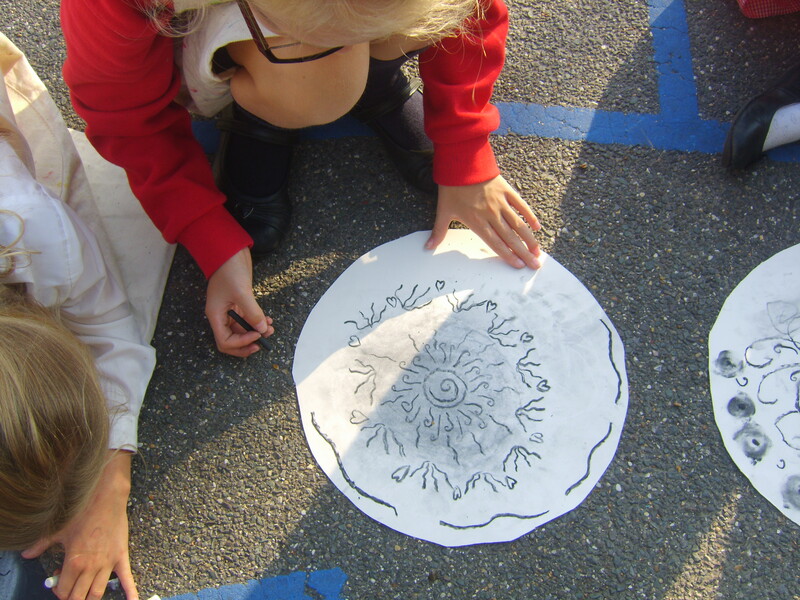 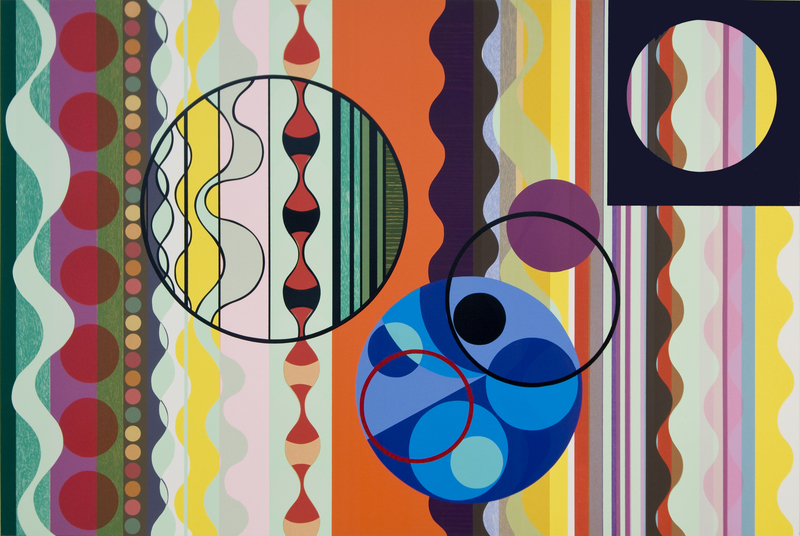 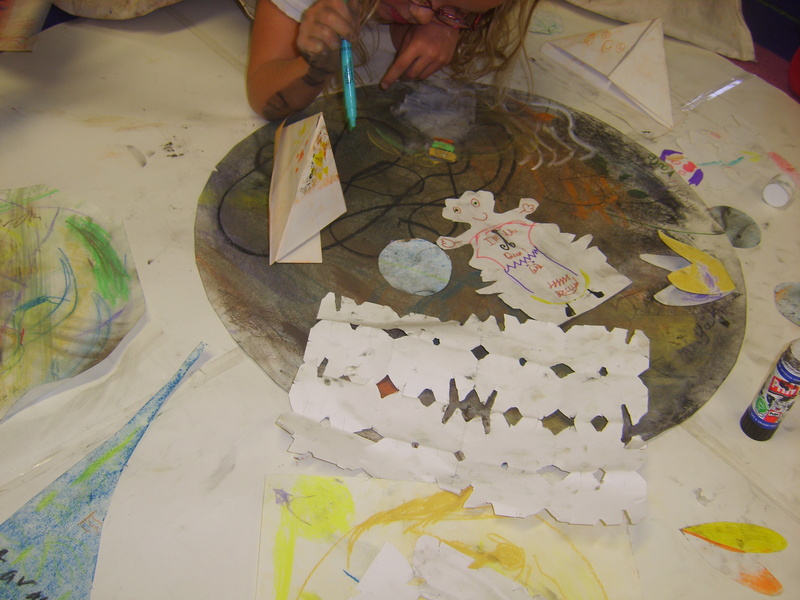 They worked on giant circles drawing and layering; cutting into and sticking our experimental work together in varying shapes and arrangements. 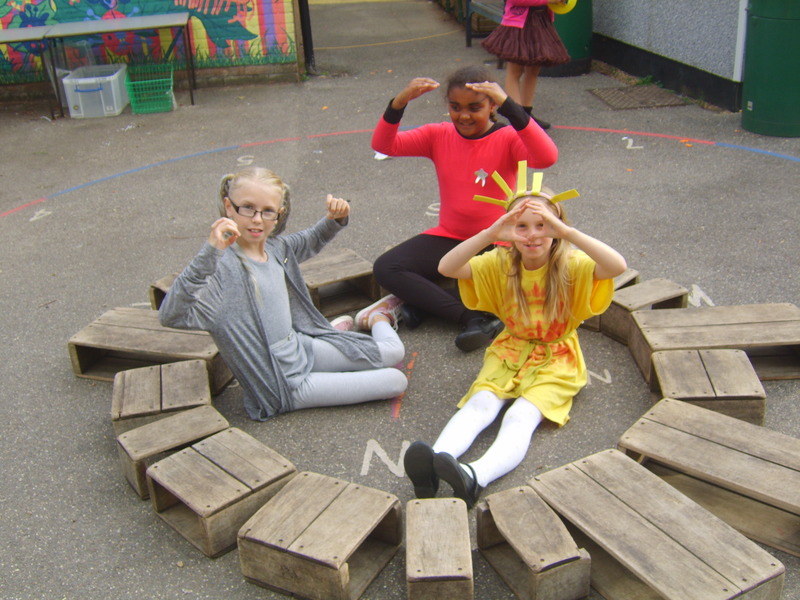 We sat in a circle outside discussing objects that are round. 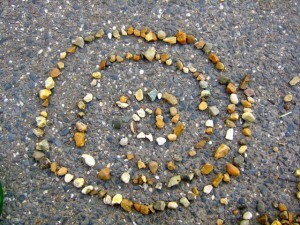 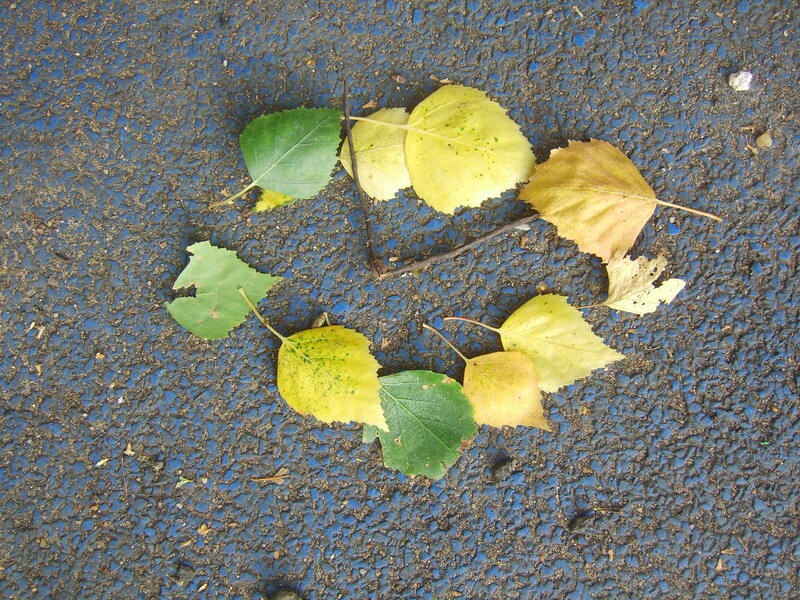 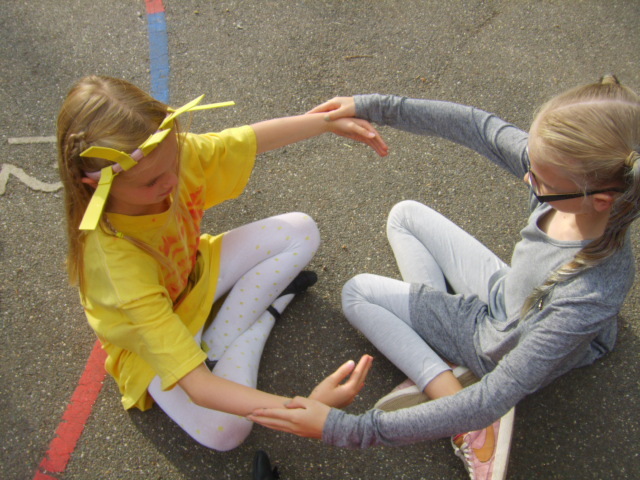 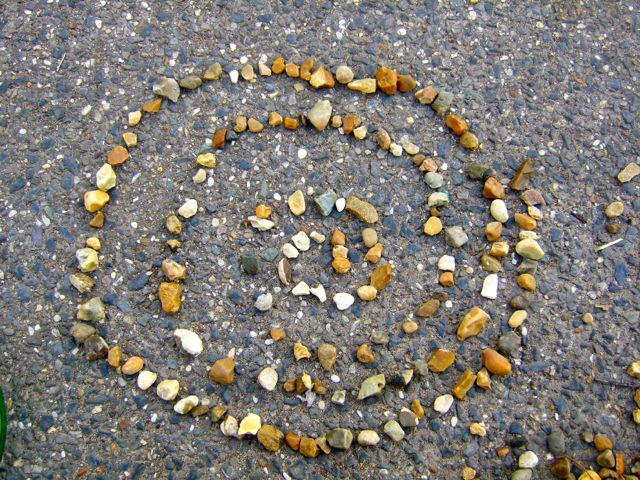 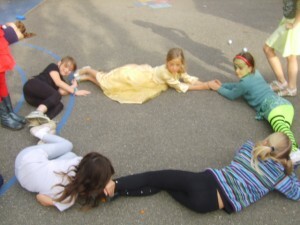 We made circles with our bodies and with things we found around the playground. 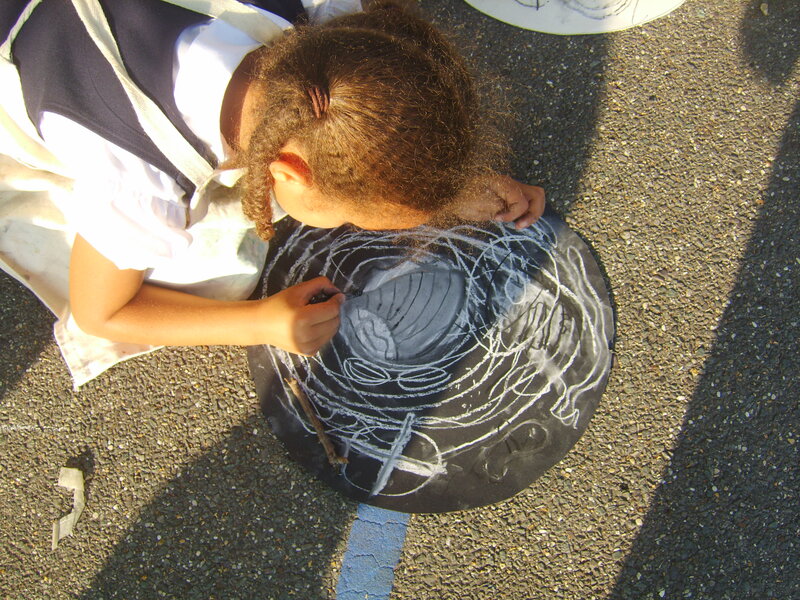 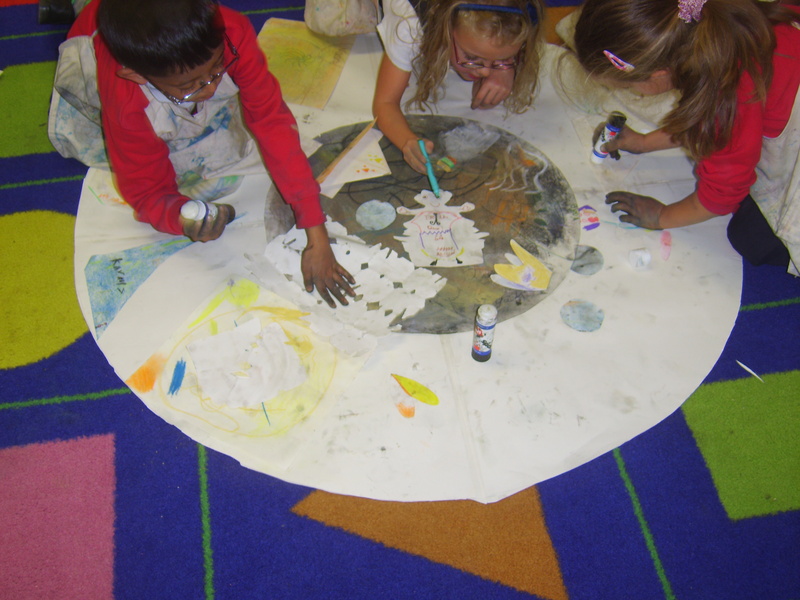 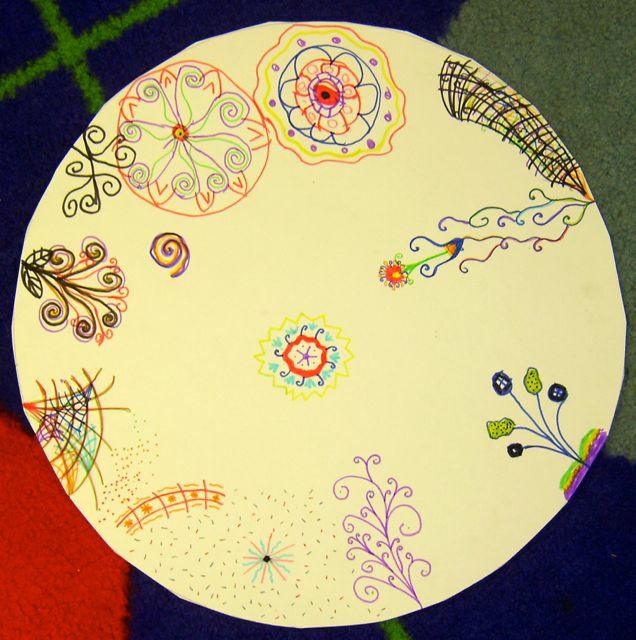 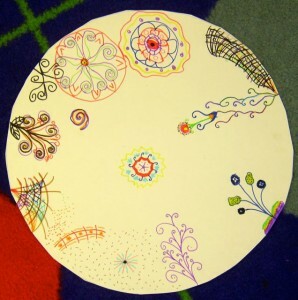 Afterwards we began some circle paintings.